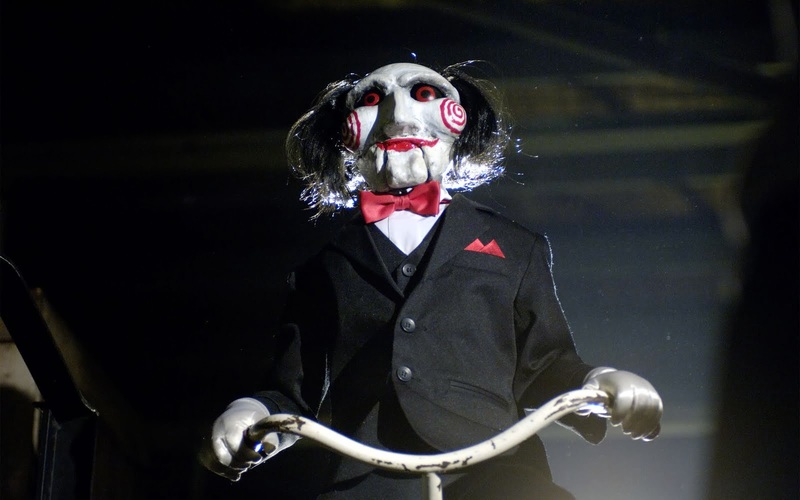 Raz's Midnight Macabre: Is "SAW 8" A Reality? Is "SAW 8" really on it's way? 3 years after we had "SAW 7: The Final Chapter" it seems as though we are. Now don't get me wrong, this isn't going to be a bashing of the "SAW" films, I am in-fact a fan of the franchise and own all the films and even some bits of memorabilia to do with it. So if you're looking for another piece disregarding the films then I suggest you look elsewhere, there not hard to find. There's been rumours circulating for the last few weeks that Lionsgate are seriously on board for giving us a new addition to the franchise. Now as much as I enjoy the series I seriously don't see the need for another film to add to it. 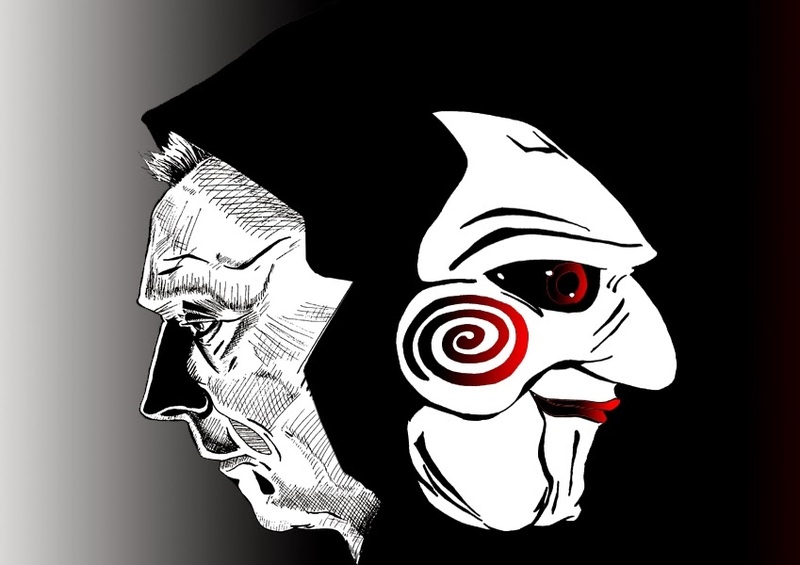 I can already see the plots: "A Jigsaw fanatic creates his own traps and becomes a high profile copycat killer" or "An unknown Jigsaw survivor seeks his revenge", I'm sure you can see where I'm going with this and it's not a good thing. Problem is that Hollywood is very predictable with these things and after 7 films where else is there go to, a remake? 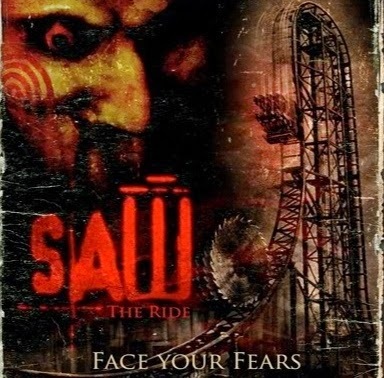 There's no doubting the popularity of the films, it's a huge part of modern Horror and had a massive impact, there's even a "SAW" roller-coaster! 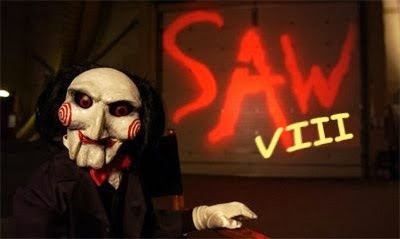 The films dominated the Halloween box office for 7 years and we haven't seen anything take it's place, well nothing that grabbed people as much as "SAW". I mean, I'll be honest with you, when I Heard the title for "SAW 7: The Final Chapter" I did laugh to myself as I instantly thought "Yeah, okay, we've heard that before!" then when I saw it I thought we'd get another film based on the ending (for those of you who haven't seen it I won't ruin it for you) but after 3 years I did start to think that we may have a franchise that would finally be left alone, but now it seems as though that won't be happening. Would you like to see another addition to the"SAW" franchise? Tell me your thoughts in the comment box below.